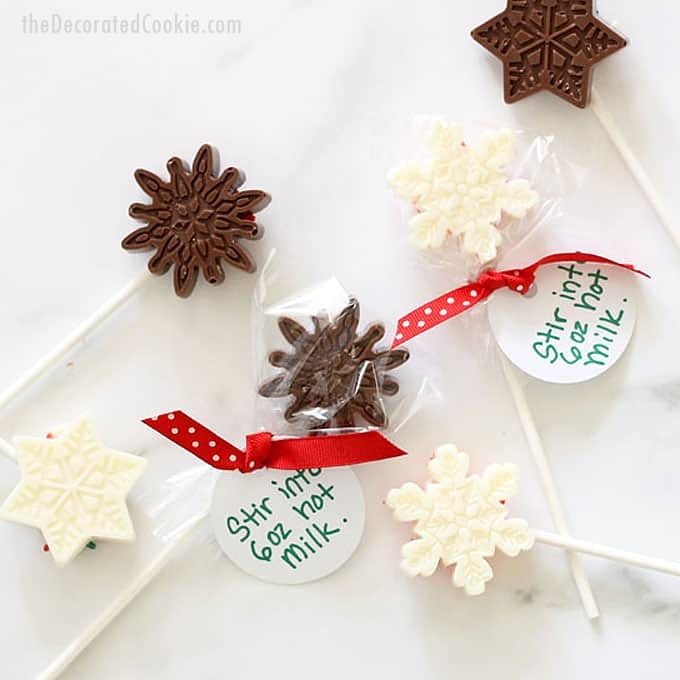 Cute and easy homemade holiday gift idea: Make snowflake hot chocolate on a stick. Stir the snowflakes into hot milk for a perfect cup of hot chocolate. 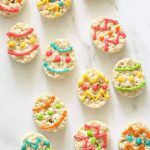 This post is sponsored by Wilton, but all ideas and opinions are my own (especially since I use all their products anyway). It’s the time of year for hot chocolate. Making it, sipping it, giving it… it’s the perfect example of (to steal a Danish phrase) hygge. (That is, the collection of little, cozy moments in life. I’m not describing it very well at all, but if you’ve felt it, I think you get it.) 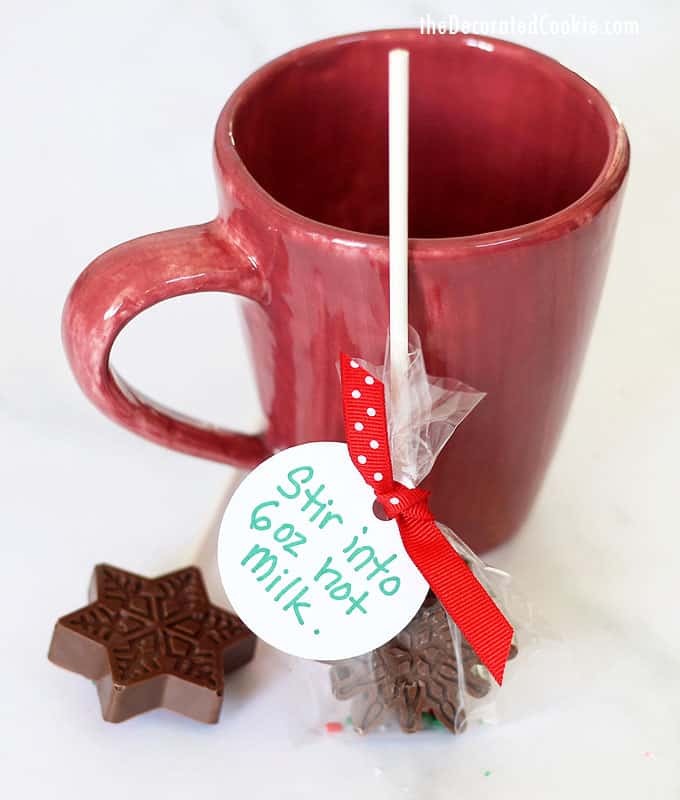 So what better gift is there at holiday time than a cup of hot chocolate? 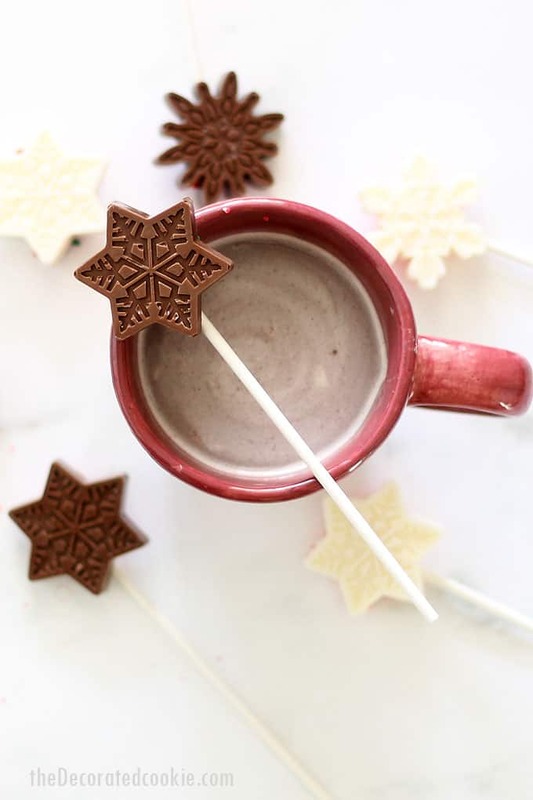 Wrap a snowflake hot chocolate on a stick in a little bag, attach some instructions, and hand out some hygge. 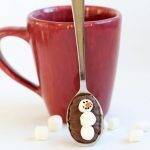 Stir one or two perfectly-detailed snowflakes into a cup of hot milk and you have instant hot chocolate. 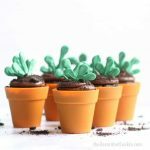 These would also make a fabulous addition to a school bake sale (a buck a pop?). 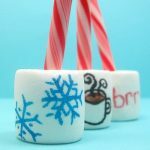 I’m using the term “hot chocolate” loosely here, because I actually use Wilton candy melts. 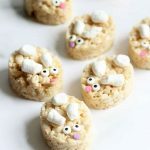 Candy melts have the taste and consistency of chocolate, but they melt at a much lower temperature and they melt without the need for tempering. In short, they melt super-duper well. 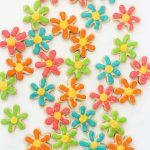 I tend to go for candy melts, not only because they come in all the colors, but because they are so user-friendly to work with. 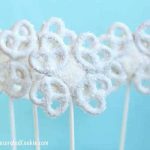 Here, the Wilton snowflake silicone mold also makes these an easy food craft. 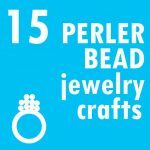 The mold creates stunning detail that belies how simple the snowflakes are to make. 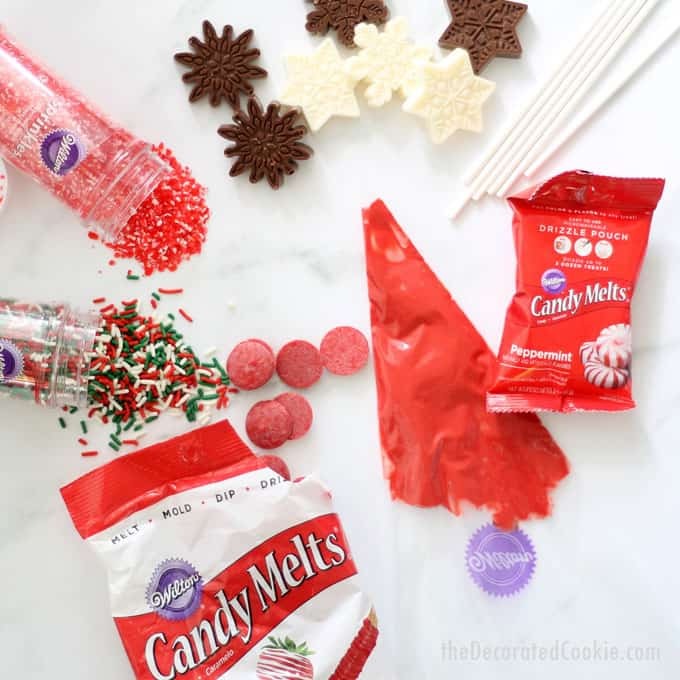 You can simply fill the mold with melted candy melts, top with crushed peppermint candy, let set and package these. 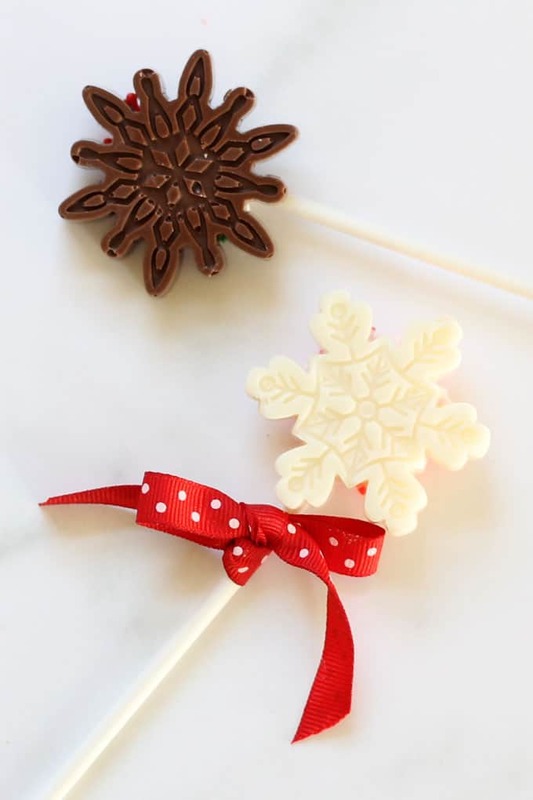 Or, once the snowflakes are set, add a stick with additional melted candy. 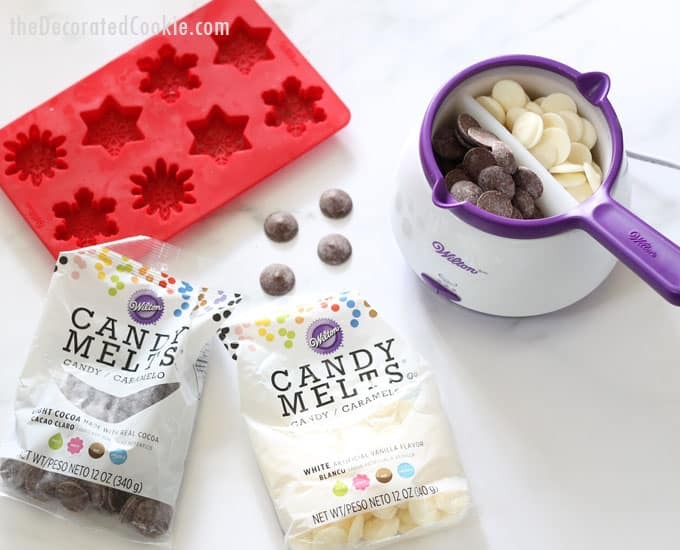 Pour 1 to 2 cups of light cocoa or white vanilla candy melts into the candy melting pot. OR, as I did here, use the dual melting pot insert to melt one cup of each at the same time. Note that one cup of candy melts should fill six of the eight cavities. Spoon the melted candy into the cavities of the snowflakes mold (or, spoon the melted candy into a decorating bag, snip the tip, and pipe into the mold) and fill just below the top of the cavity. Let the candy set well. To set more quickly, I put the mold in the freezer for 15 minutes. Remove the snowflakes from the mold. 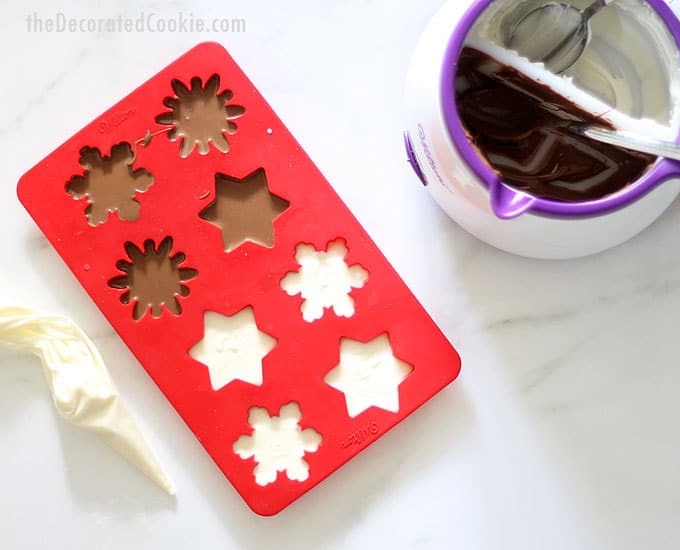 Place on the counter or a baking tray snowflake side down. 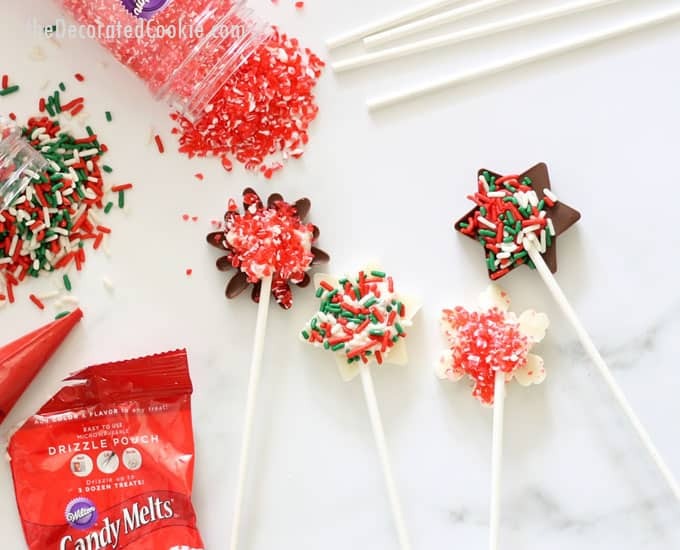 Fill a decorating bag with melted candy melts (in light cocoa, vanilla, or even red) and snip the tip, OR melt the drizzle pouch according to package directions and snip the corner. Pipe back and forth on the back of the snowflake. 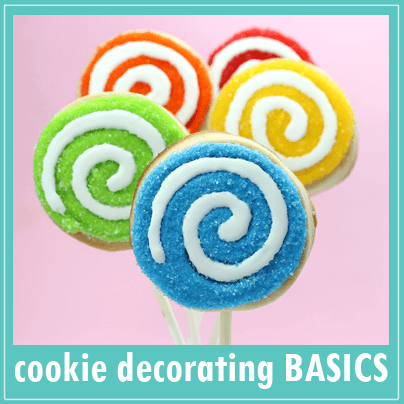 Place a lollipop stick over the melted candy and turn to coat. Sprinkles some of the crushed peppermints or sprinkles on top of the candy melts. Let set well. 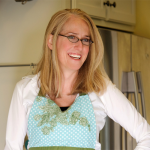 To make hot cocoa: Stir one to two of the snowflakes into 6 ounces of steamed milk. Stir until fully melted. 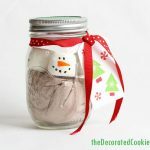 Package in little cellophane bags with recipe tags, if desired. oh MY gosh! Best. Comment. Ever. I’m so glad it worked so well! the salted caramel is a stroke of genius! But then, you’re a genius, so I’d expect nothing less. Love it! I’ve used melted chocolate and coconut oil as a “magic shell” recipe, but I haven’t tried it yet for this. Going to try!